Shortly after I returned to the UK at the end of the 2016/17 ski season I was contacted by George Arbuthnott, an award winning investigative journalist with The Sunday Times Insight Team. George told me that The Sunday Times were investigating allegations of SAS assassinations in Helmand Province. He’d read my book and was interested in my account of a night raid in Rahim which resulted in the deaths of three farmers the SAS alleged were Taliban insurgents. 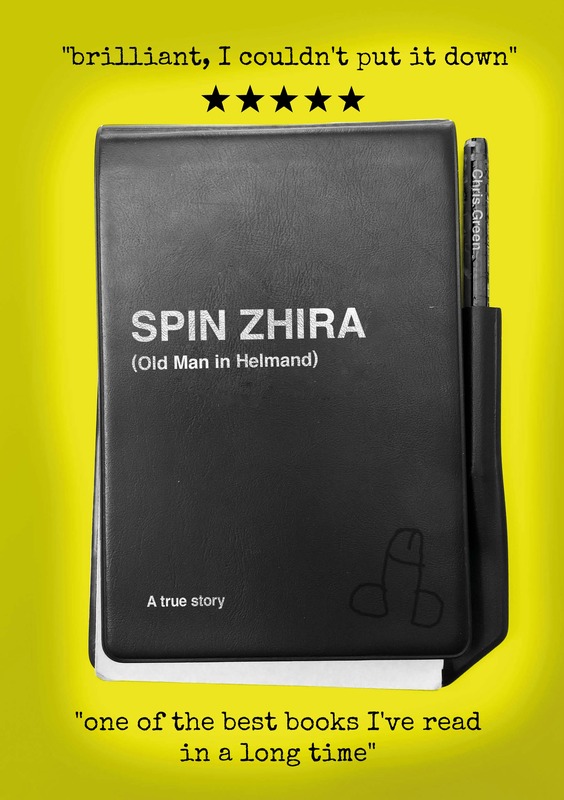 Although I couldn’t say very much more than I had already published in SPIN ZHIRA, we spoke for about an hour. Several weeks later George called me again to say that they had tracked down the mother of the three men, Bebe Hazrata, and that she had corroborated my own account of the incident. I was impressed. Rahim now lies deep inside Taliban controlled territory. The Sunday Times investigator had taken a huge personal risk going into an insurgent stronghold to meet with Bebe. I realised that George and the Insight Team were taking this investigation very seriously. Today’s Sunday Times leads with the headline: Rogue SAS Unit accused of executing civilians in Afghanistan and in a separate article recount Bebe Hazrata’s story: I saw SAS team gun down my innocent farmer sons. I can’t say whether or not the SAS committed war crimes but I do believe they operated outside of the normal rules of engagement and that many of their operations were counterproductive to the strategic aims of the campaign to “restore the economy and democracy”. Based on my own experiences and the findings of the Sunday Times Insight Team an investigation seems warranted and it is disappointing to learn that this has been made to go away by the Ministry of Defence.